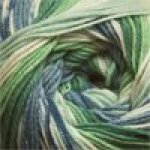 It's easy to make striped & patterned projects with Heritage Prints! 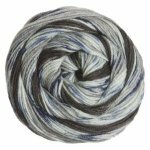 This self-patterning, super-soft yarn is a machine washable blend of superwash merino and nylon - a soft yet sturdy combination! 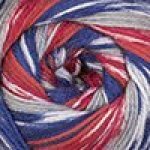 Patterns and stripes emerge all on their own as you work. 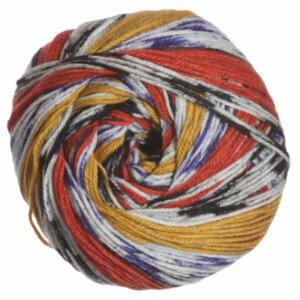 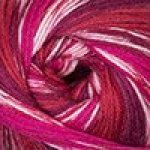 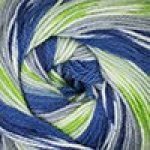 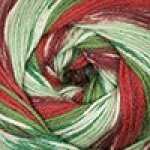 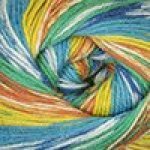 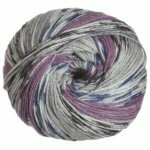 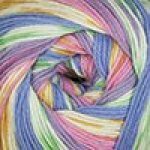 This yarn is great for a one skein project, socks, Mitts.